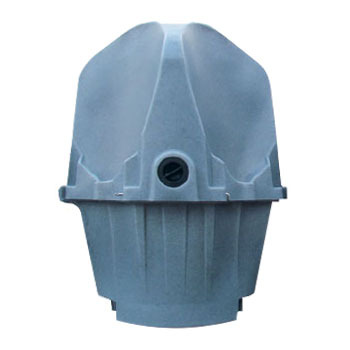 The 4 bay urinal unit is an ideal solution for time and space saving as four people can make use of the urinal at any one time. 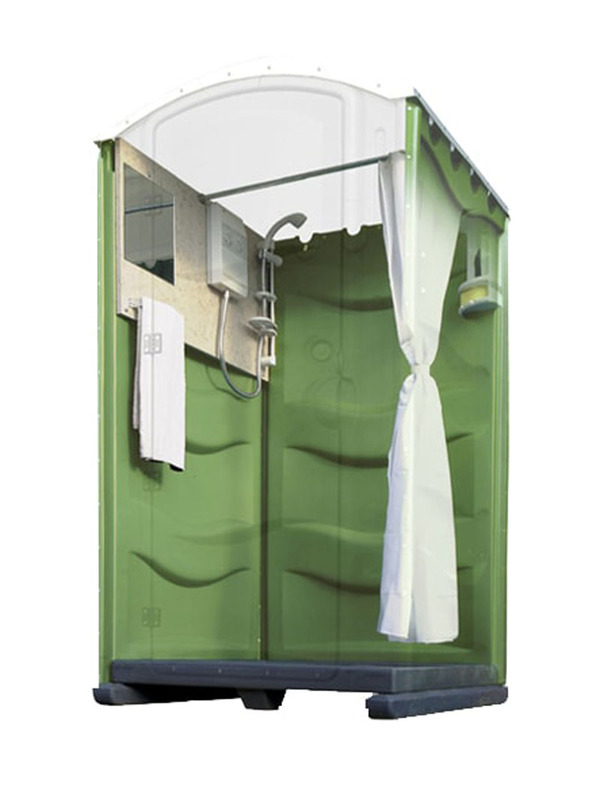 The Urinals provide privacy due to the raised walls and comes with stainless steel and security bars for extra support. 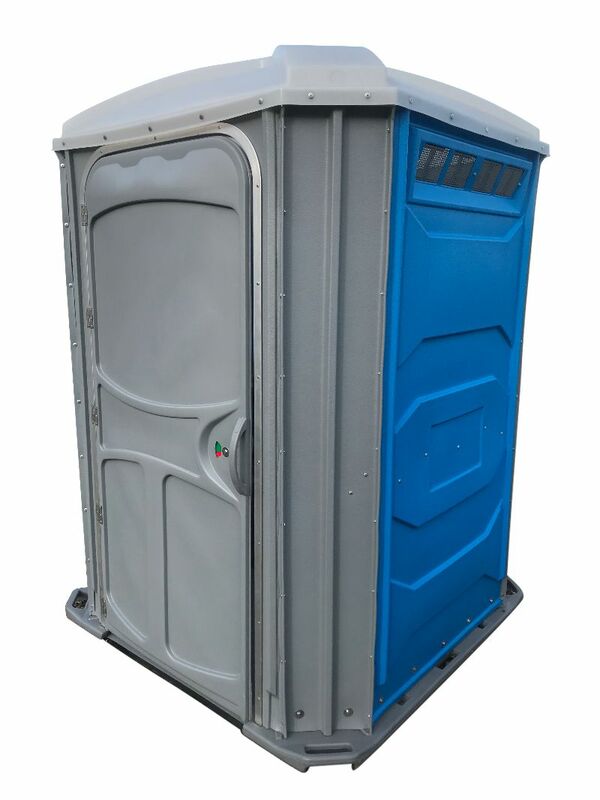 These portable urinal units for hire are suitable during big events where there is a likelihood of a large percentage of male attendees. 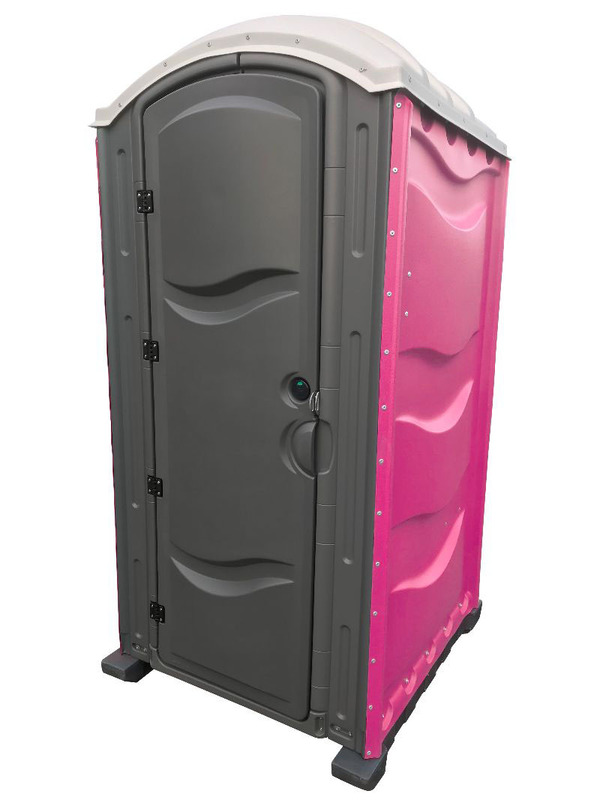 Our 4 bay portable urinals are capable of reducing loo queues by a good margin and ensure event coordinators and participants all have a great experience.